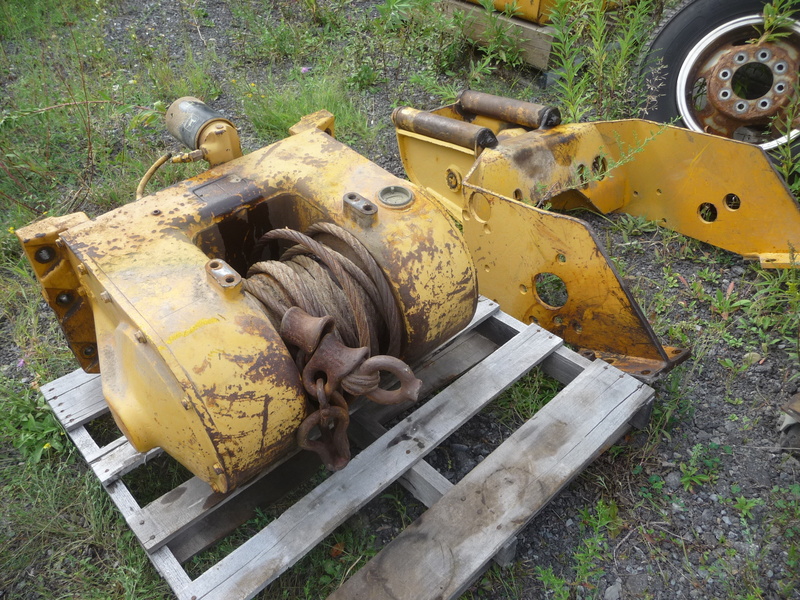 Construction Parts HQ has salvaged a used John Deere 3325 winch & fairlead for John Deere 450 series crawlers. This unit was removed in operating condition from a customers John Deere 450E. It comes complete with control cable, mounting brackets and all hardware. SOLD.